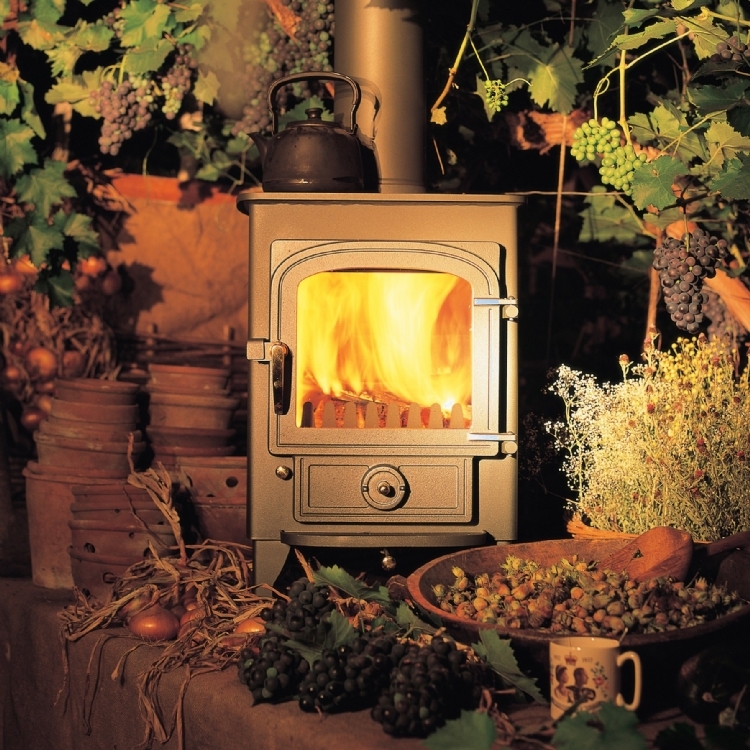 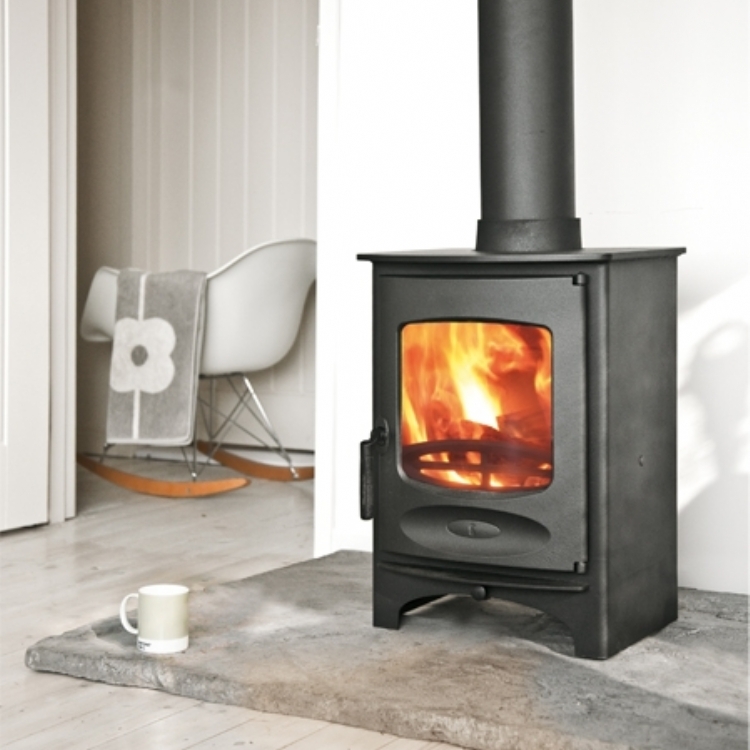 Traditional multi fuels stoves have developed greatly over the last twenty years. 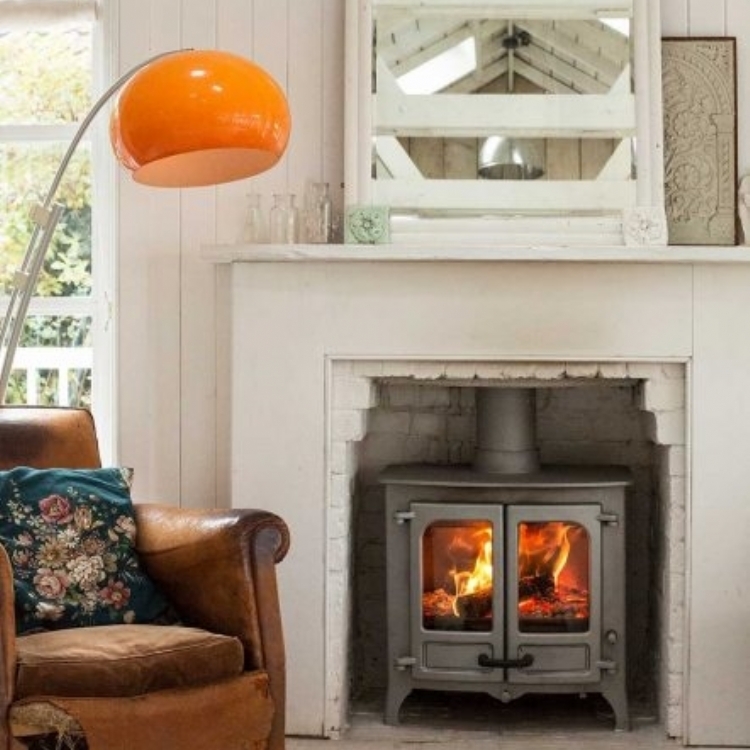 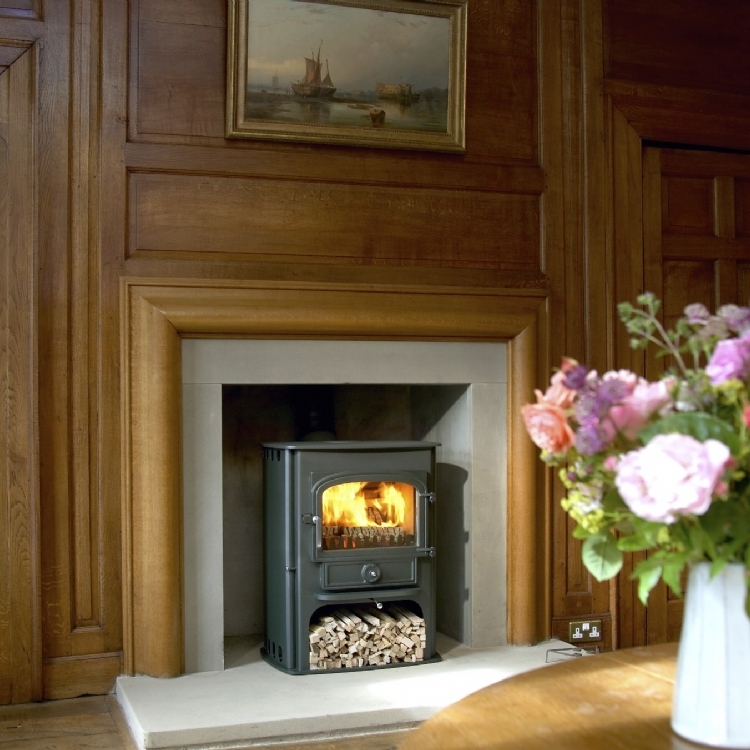 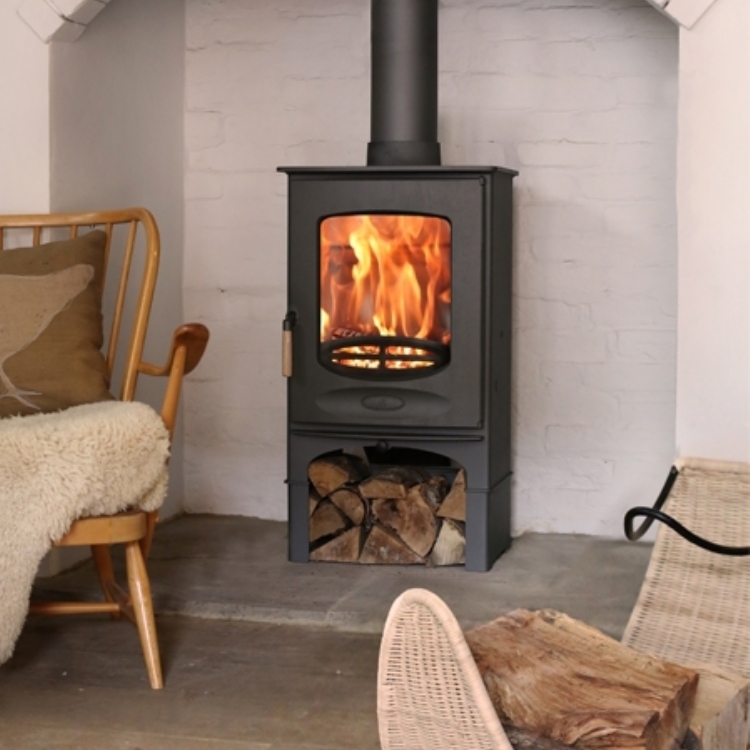 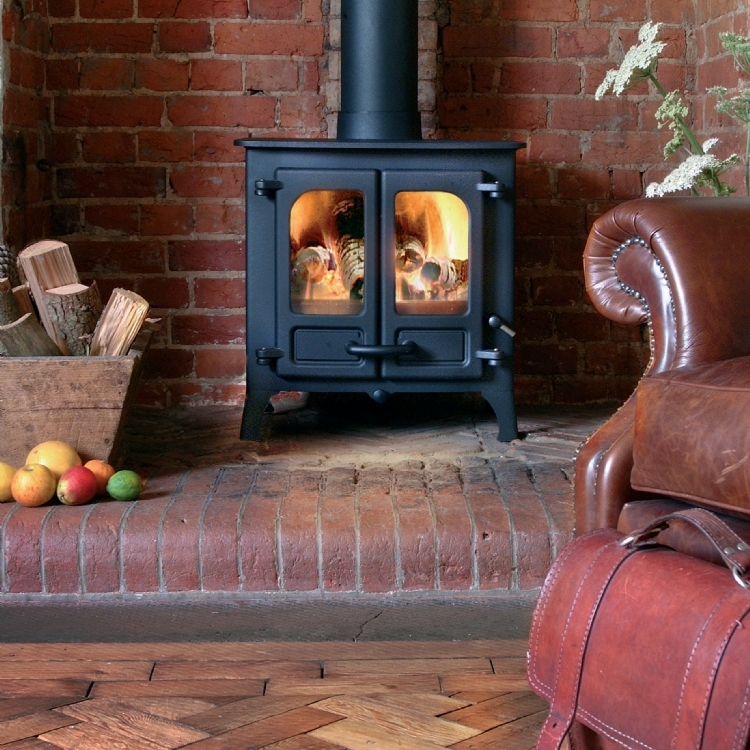 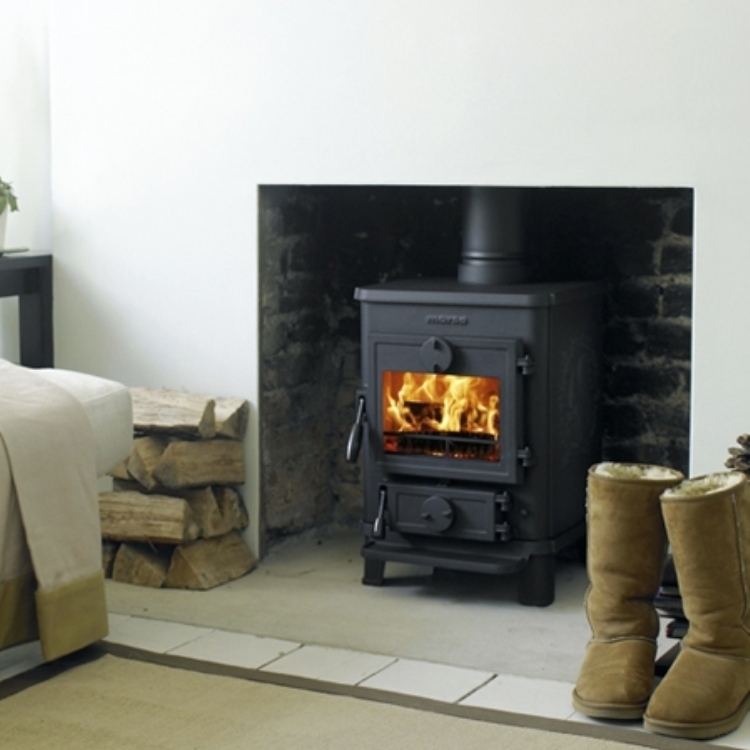 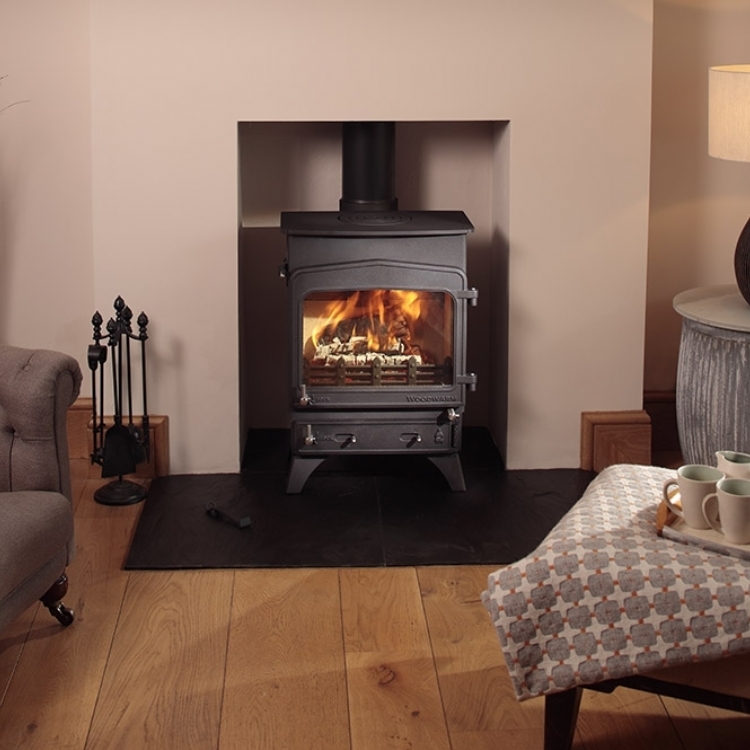 With our range of British manufactured multi fuel and wood stoves, you can rest assured that modern technology has been applied, increasing efficiency and visibility of the fire. 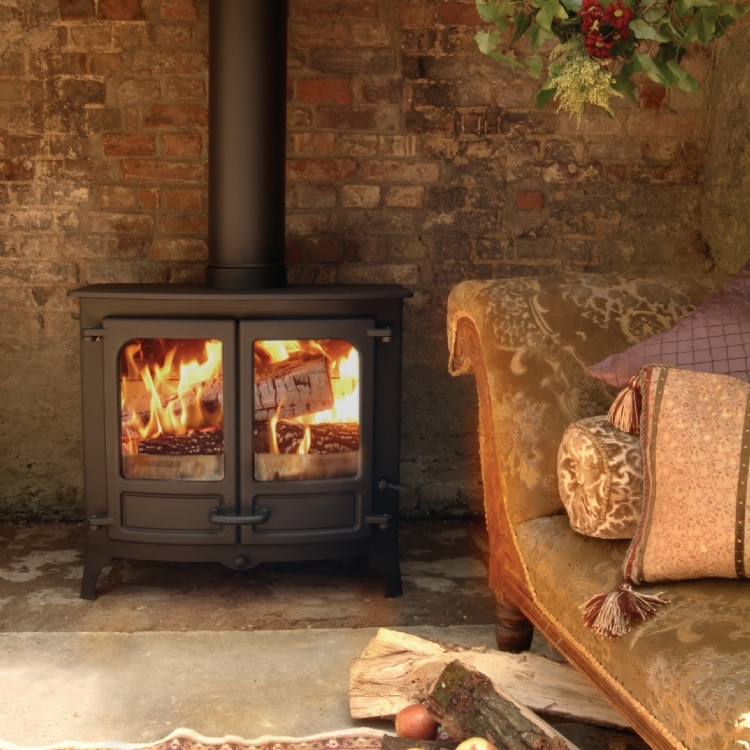 Fashion has effected the design and where 20 years ago you would find intricate patterned panels and lattice windows, still available from Jotul, most manufacturers use steel bodies which are quicker to warm up and cool down, better suited to our modern lifestyles. 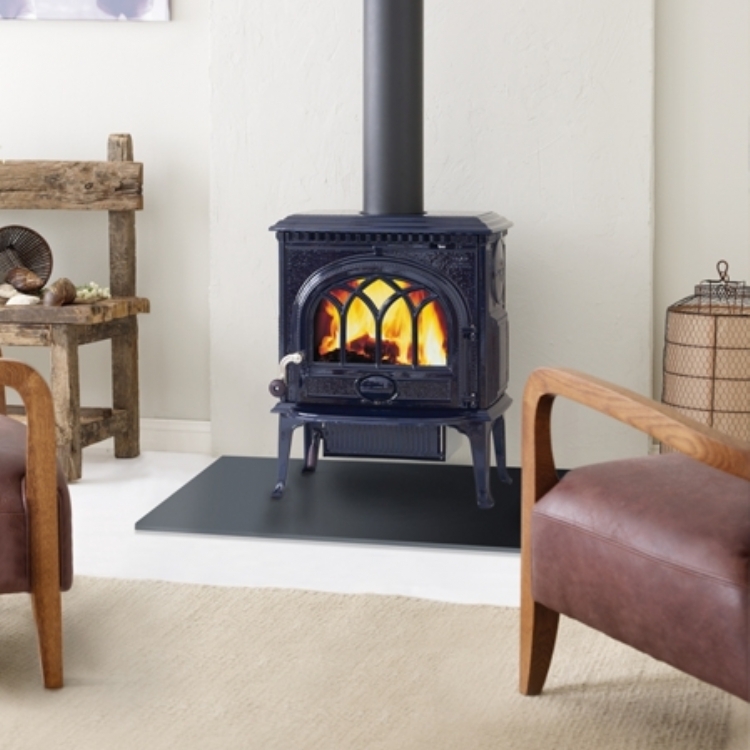 Now you will see a combination of traditional shapes mixed with a smooth finish and a choice of colours. 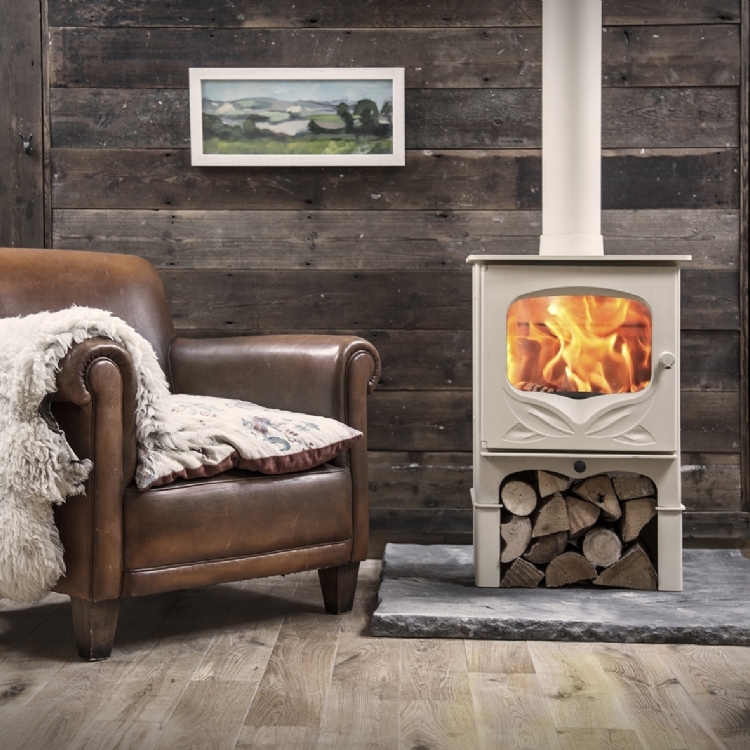 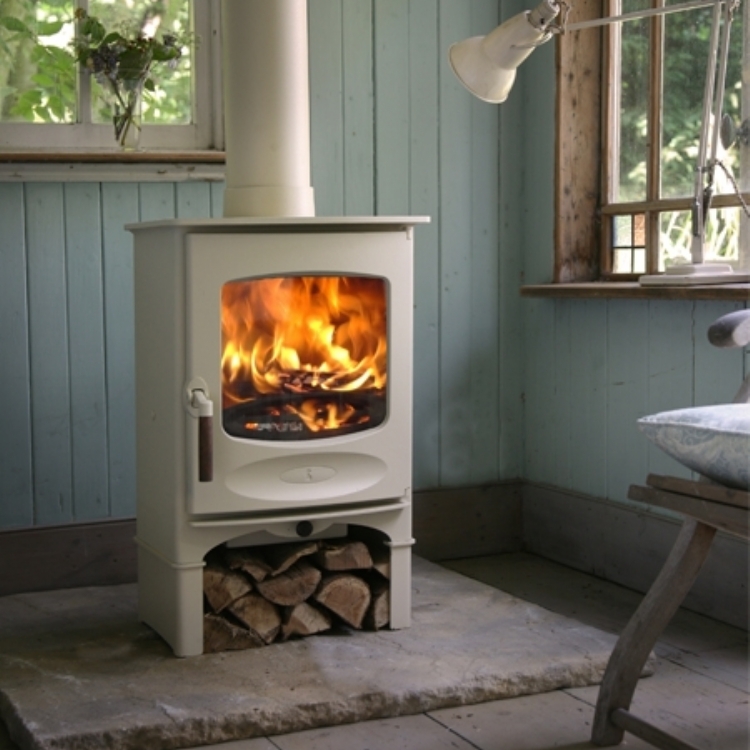 At Kernow Fires we have full ranges from the three highest quality UK brands Clearview, Woodwarm and Charnwood, all focused on sourcing locally and manufacturing in the UK.